PHYTEC Off-the-shelf SOMs can be modified according to application requirements. 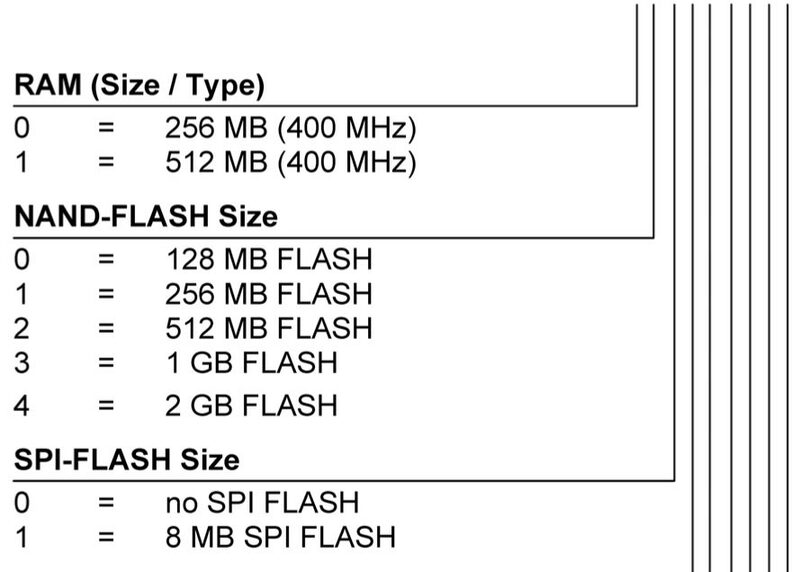 Certain functionalities can be eliminated or RAM and Flash sizes can be changed. Custom software can also be designed. Depending on the amount of modification, PHYTEC distinguishes between modified SOMs, customized SOMs and custom products. Customized SOMs are usually cost-efficient from production volumes of 500 units. PHYTEC has developed a software that identifies placement overlaps between various customer projects and then combines them efficiently during placement. This results in shorter set-up times, efficient production processes and cost-efficiency for all PHYTEC customers. PHYTEC strive to ensure the long-term availability of our products and regard this as one of our most important duties as a reliable supplier of embedded solutions. In case of a component discontinuation, we will provide a suitable replacement. See our Product Change Notification System for more details. PHYTEC can help you find a custom solution for packaging and labels. Production at headquarters in Mainz, Germany allows us to be very flexible. PHYTEC SOM can easily be integrated into your schematics due to the clearly defined interfaces. We provide you with the schematics for the respective SOM. Customer benefit from our years of experience in integrating SOMs. PHYTEC developers support customer that want to design their own Carrier Board in regards to an optimized design. We will review your schematics and layout, give advice as to selecting the best components and possible Carrier Board weaknesses. PHYTEC provides support packages that can be purchased with all products.